Do you feel that you’re not advancing your career? Develop unique skill-sets that can be used in multiple project environments. Keep your projects on track, on time and within your budget by learning how to track all project management information in Microsoft Project. Click here to see what some of our client experienced and say about us. 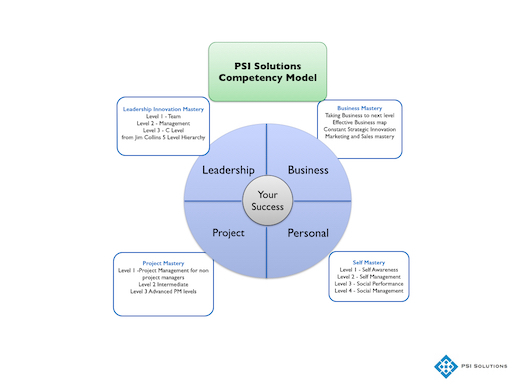 PSI Solutions has been operating for more than five years, majoring in Project Management training and coaching as the only Registered Education Provider (REP) for PMI® in Thailand. We made a decision two years ago to expand into excelling as a Corporate Education provider. We focus on providing in house company training for your staff, so feel free to contact us to discuss your requirements. Our website lists our products, services and approach. Please look at both of these, We are able to offer training, coaching and organisational competency establishment as you desire. We list our current course schedule. We focus on Project Management, Leadership, Self Mastery and Business Mastery competency solutions and certification to expedite ASEAN based organisations and individuals capability to achieve solid outcomes, using training, coaching and software. "I just successfully passed the PMP Exam"
"I did take the PMP exam just today, and I passed the exam. I am so glad." "Your training was very pleasant and useful, hope to have some others in the future."